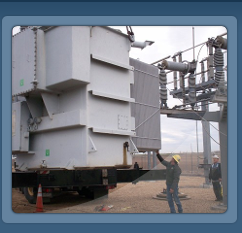 For all of medium voltage needs. 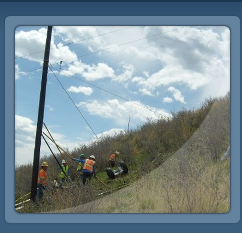 • Email linemen@ipspower.net if you have a question or need a quote. Our goal is to provide useful information about our company with the hope that it makes it easier to do business with us. 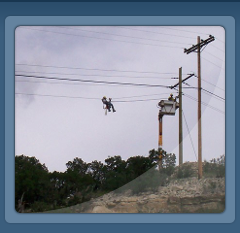 Our company has been serving customers in the Rocky Mountain region and western states since 1995. 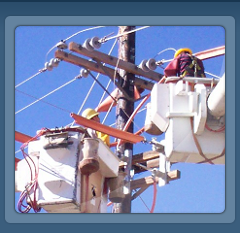 We specialize in medium voltage electrical contracting that performs both overhead and underground type installations. Feel free to browse our site. If you require more information about our services, go to the CONTACT US page and use one of the conveinent methods to contact us, or you can email us directly at one of the addresses below. Don't hesitate to call if you prefer to talk to someone about your specific needs.